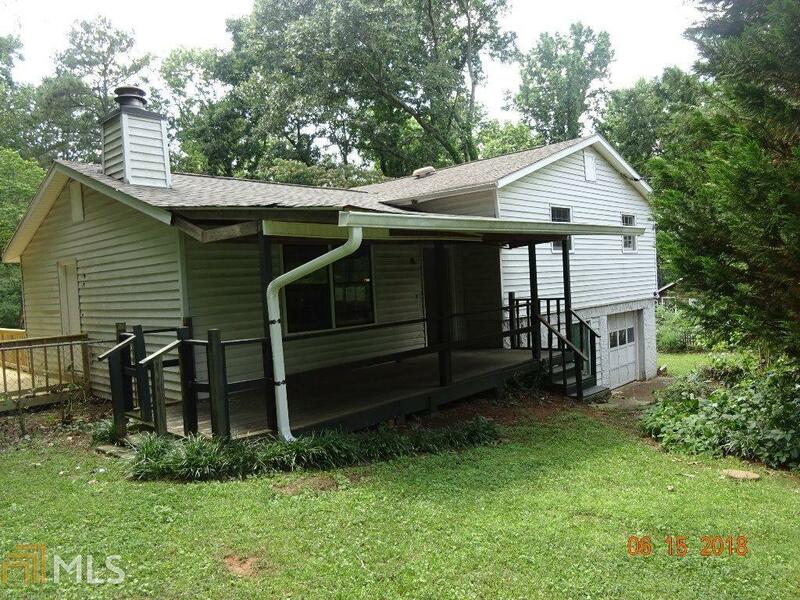 HUD # 105-124139 marketed by Southern Home Team is a three bed, 2 bath fixer upper with tons of potential. Large private lot, covered front porch, newly constructed side deck, eat in kitchen, huge stone hearth on the prefab fireplace in the living room, finished bonus room with half bath on garage level. Property is insured with repair escrow added to the loan & qualifies for FHA $100 down-payment program.